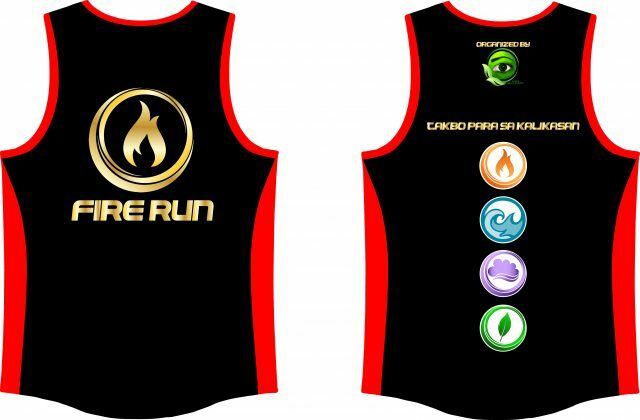 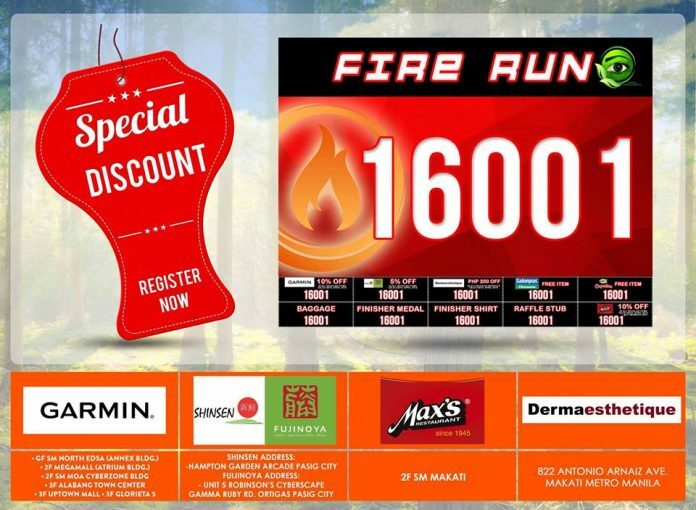 Fire Run 2019 is the first of 4 legs of Takbo Para sa Kalikasan 2019 series to be held on May 5, 2019 (Sunday) at Liwasang Ulalim, CCP Complex in Pasay City. 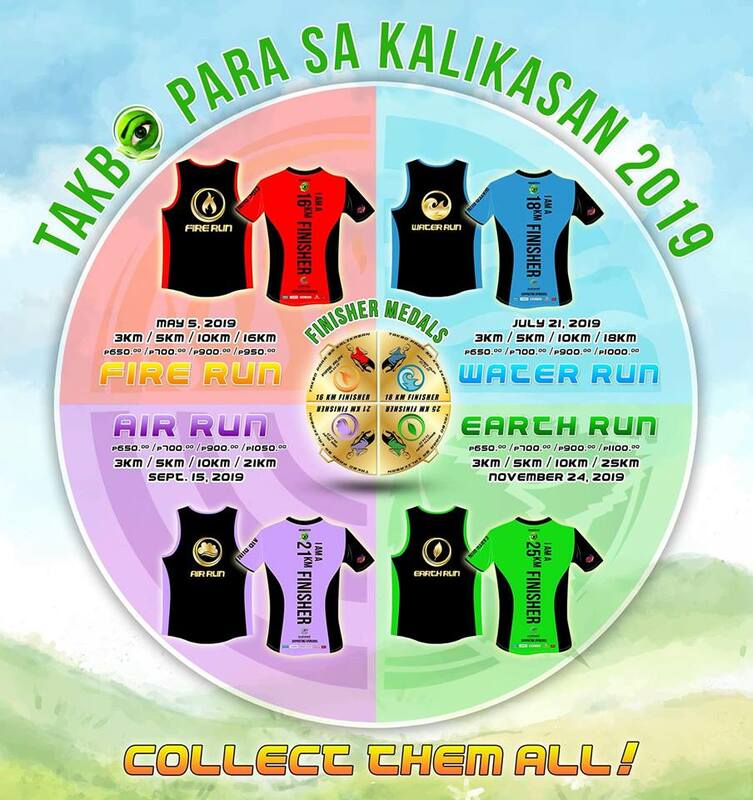 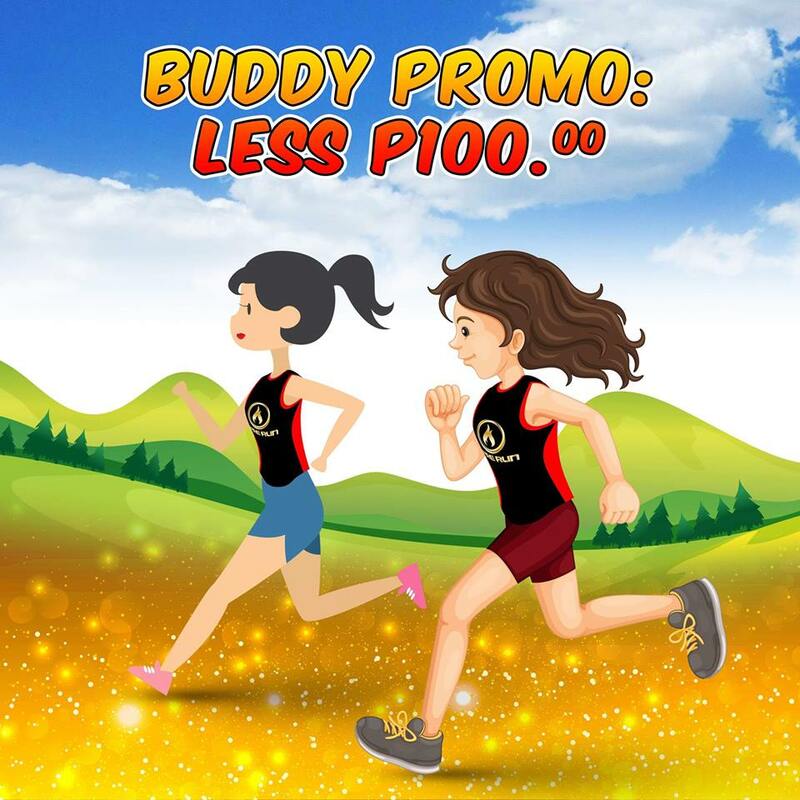 On its second year, the organizer (Green Media Events Company) encourage runners to be more pro-active and participate in the plogging activity (eco-friendly work out). This is a fun run that initiates Global Warming awareness, promotes health and wellness and saving mother earth in simple ways. Part of the proceeds will go to Haribon Foundation – the beneficiary of this project. 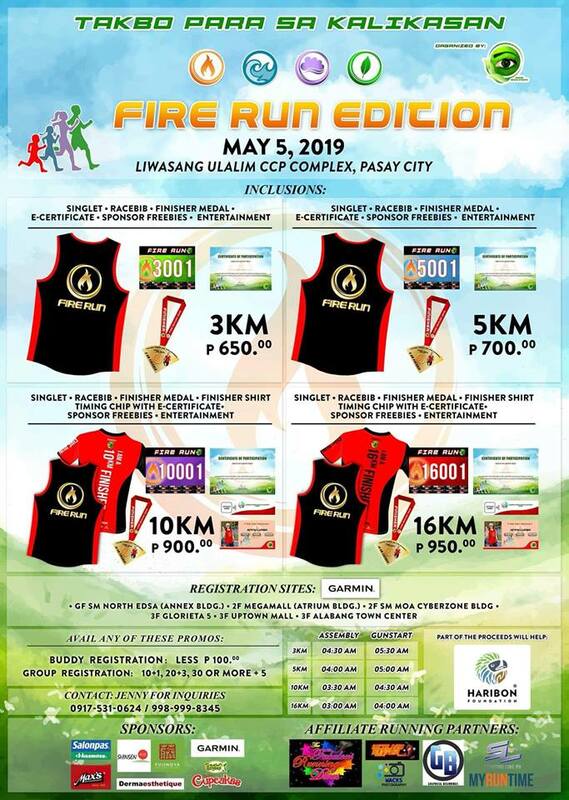 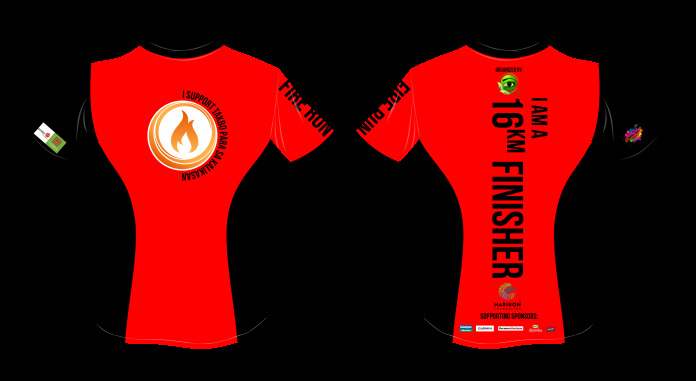 10K and 16K will receive Timing Chip with eCertificate and Finisher Shirt. 1. 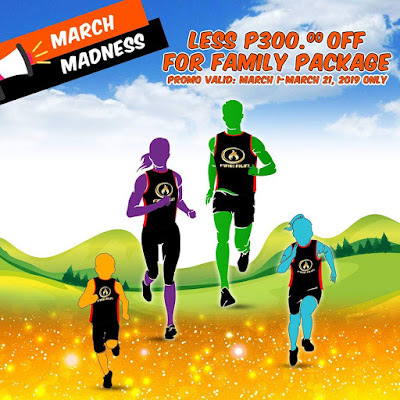 Online – Click here.